By Catherine M. Marino, Au.D. and Demiana Samuel, B.A. Imagine that you are at a restaurant with a group of your closest friends or family. Everyone around you is talking, laughing, and enjoying themselves. You strain to hear and understand the conversations around you. All you can hear is the clinging and clashing of dishes, other people’s conversations, shouting and hollering from the kitchen, and that awfully loud music that every restaurant insists on playing. You give up on attempting to understand what people are saying and just nod and smile. Difficulty hearing in noise can be an indicator of hearing loss. However, it does not matter how much hearing loss one may have to experience difficulties hearing in noise. Even for someone with normal hearing, noisy settings can be challenging when trying to understand speech. Some people with a severe hearing loss can hear and understand speech surprisingly well when in noise. You may want to schedule an appointment for an audiological evaluation with a licensed audiologist to find out about your hearing. For those who have a hearing loss, the first solution is to be adequately fit with binaural hearing aids. Many hearing aids have automatic features that allow for more audibility as well as comfort when in noisy situations. 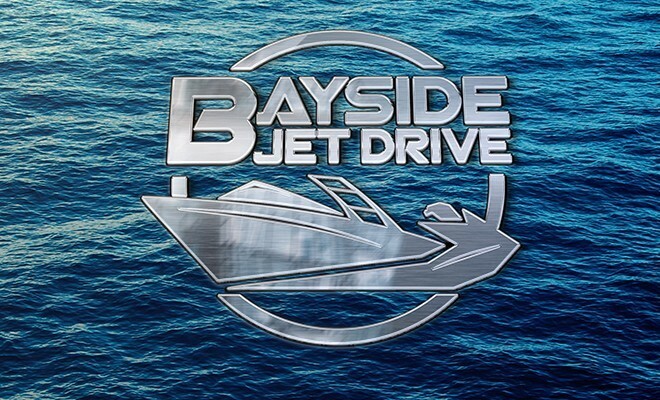 These features include directional microphones and noise reduction programs. Directional microphones and noise reduction programs allow the hearing aids to focus on the person speaking and enhance their speech, rather than focusing on the loud noise around them. Another option for hearing aid users is FM systems or remote microphone systems. This requires the person speaking to wear a microphone that transmits the signal (speech) directly to the person’s hearing aids. Direct input allows for a clearer, louder signal. Face-to-face communication: Ensure that you are facing the speaker when trying to understand them. 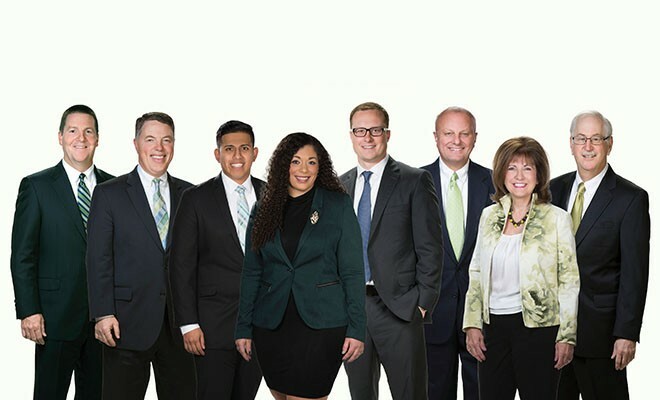 Although many people cannot read lips, visual cues such as facial expressions and body language add important information to the message being delivered. Attention, please! : Make sure the speaker gets your attention before speaking. It is much easier to understand what is being said when you know someone is talking to you. Slower, not louder: Ask your family, friends, or even the waiter/waitress to speak slower, not louder. Speaking louder does not make speech clearer or easier to understand. In fact, speaking louder can distort the signal. Well-lit settings: Sitting at a table or being in a room with plenty of lighting will allow better view of visual cues. Sit with your back against a window so that the light is directed toward the speaker’s face, and not in your eyes. Optimal seating: When selecting your seat, look around the room first and think about how directional microphones work. Sitting at a table where your back is to the crowd allows those with hearing aids to focus more on the speech in front of them rather than the noise behind them. Also, requesting a booth would be ideal since it isolates your party better from the surrounding noise. 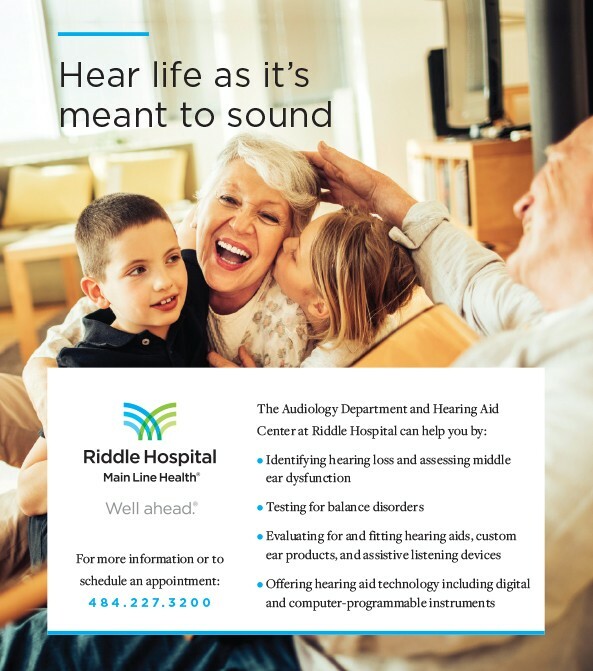 The audiologists at Riddle Hospital, part of Main Line Health, share the same goals that you do – to improve hearing and understanding even in the most challenging listening environments.